3D printed custom orthotic insoles are now available! At the Podiatry Clinic Dublin we provide private chiropody/podiatry care which is carried out in a relaxed, clinical environment by fully qualified podiatrists. The standard of care you receive here is second to none and the sterilisation of all instruments is done to hospital surgery standard.  We are based in Dublin 2 in the heart of Dublin City centre. Breakthrough technology is within reach for all customers. 3D SYSTEM incorporates unique features and advances to orthotic products. New system to reduce or enhance rigidity in specific areas. Arch reinforcement applied directly as part of shell. Implementation of customized postings and wedges built into the shell. Multiple custom finishes for each patient. 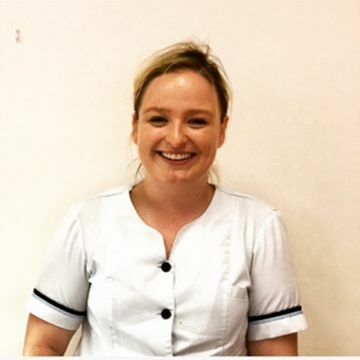 Veronica has many years of experience working in podiatry and specialises in gait analysis and orthotic insoles to alleviate weight bearing problems. She is currently studying a masters in applied bio-mechanics at Stratchclyde Engineering University (Scotland). 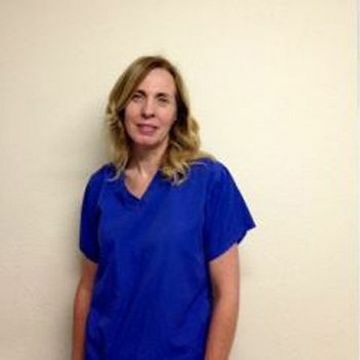 She is also senior podiatrist in Cappagh National Orthopaedic Hospital. 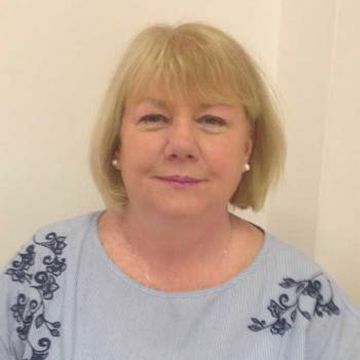 Ursula is our receptionist who has been working in the clinic for many years assisting with the day to day running of the clinic and helping patients with appointment queries. Elizabeth qualified from NUIG BSE (hons) pod. Prior to working with us she was working in HSE primary care clinics. Experienced in all aspects of chiropody/podiatry care. This involves a scan of your feet being taken in stance and walking which is then portrayed as a moving image of the foot on a computer screen. Using this we can also deliver a detailed breakdown of timing and pressure in your foot joints. We perform the surgical removal of ingrown side of the nail using phenolisation which prevents new growth at the sides of the nail, offering a permanent solution to ingrown toe nail recurrences. This operation has a 97% success rate. We provide holistic and specialised foot care for patients with diabetes, Peripheral Vascular Disease (PVD), neuropathic or immune-compromised patients. Verrucae are warts on your feet which are notoriously difficult to treat. We provide a range of treatments which, with diligence, successfully remove these painful growths. We offer a comprehensive range of treatments for skin or nail infections. Issues we treat for include fungal skin infections (e.g. athlete’s foot), fungal nail infections and bacterial skin and nail infections. Infections are diagnosed through laboratory testing and then treated accordingly. Myofascial Release therapy is also known as dry needling. We use this as a treatment for a variety of conditions including muscle strain and tiredness, arthritic conditions, Achilles tendonitis and plantar fasciitis.